Bar Rouge is holding the Halloween party of the season! They’re bringing you a themed party In The Woods, together with Belvedere this 26 & 27 October 2018. This event definitely isn’t for those with a weak heart, because they’re bringing you lethal concoctions and dark fairy tales. Prepare yourself for a night of spooky, strange and sinister happenings. 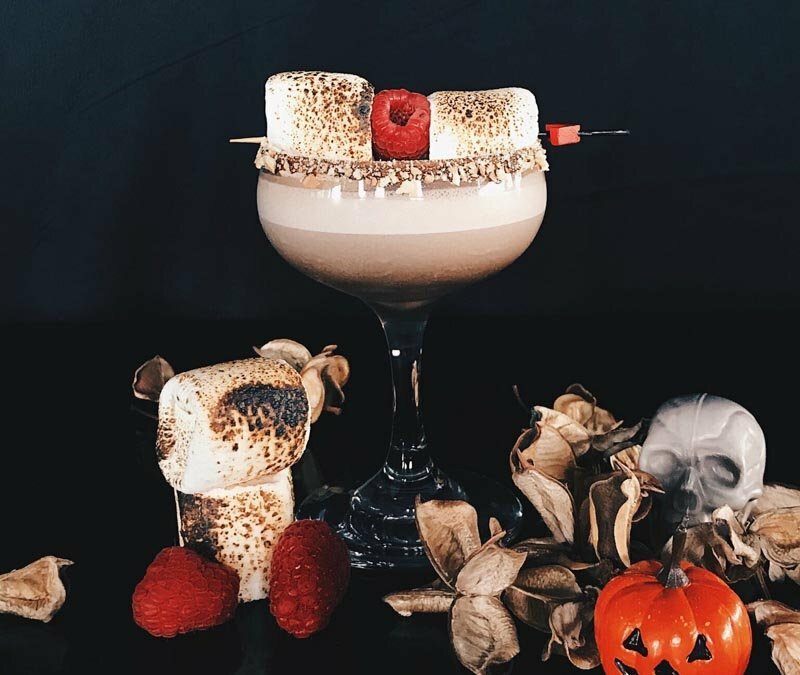 Leading up to ‘In The Woods’, guests popping by Bar Rouge from 8 – 26 October 2018 will get to try The Campers Bonfire (S$18++). This potent ‘elixir’ consists of Belvedere vodka, Bailey’s liqueur, topped with toasted marshmallows, raspberry and biscuit crumbs. 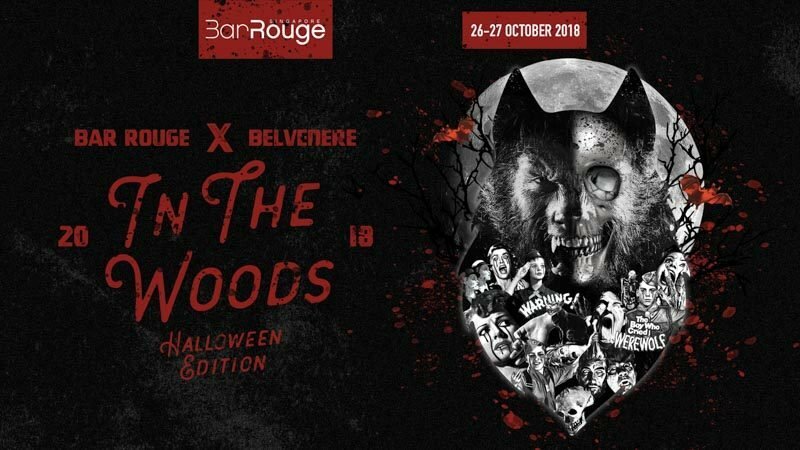 Party-goers who dress to the theme of ‘In The Woods’ on 26 October 2018 stand a chance to win a 1.75L bottle of Belvedere Vodka Magnum. on 27 October 2018, the prize is a staycation for two at Swissôtel The Stamford, with champagne brunch at Skai. Either way, if you dress to the theme, you’ll get a complimentary entry on both days, and stand a chance to win special edition vials of Belvedere Vodka! So dress to impress in your best ‘In The Woods’ costume, and don’t miss out on the party at Bar Rouge on 26 & 27 October 2018.